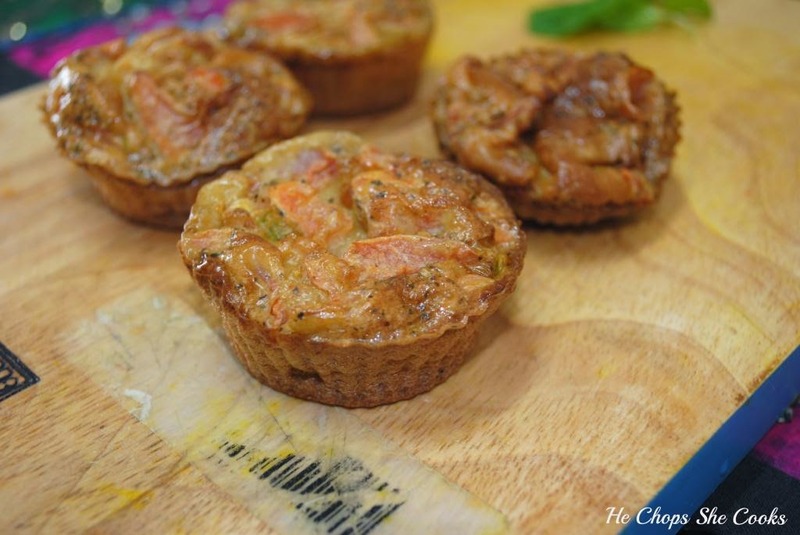 Lovelies, last Saturday we made this delicious mini quiche for my little boy lunch. Its really nice and enjoyed it very much.They are great for entertaining, for kids' parties and as a snack and also great for school lunch boxes and can be whipped up in no time! Remember if you have allergy with seafood change it to meat or chicken or vegetable. Its really easy to prepared it. Method Preheat oven to 200°C, line 6 small flan tins. Prick bases, line with parchment and baking beans and bake for 10 mins. Remove paper/beans, cook for 5 mins. 1. Preheat oven to 375 degrees. Bring a medium pot of water to a boil. Cut 3 inches from the tip-ends of the asparagus; reserving remaining stalks for another use. Generously add salt to boiling water. Add asparagus and cook until just tender, about 2 minutes; Drain. Cut into 1/2-inch pieces; set aside. 2. In a medium bowl, whisk together milk, heavy cream, eggs, yolk, and nutmeg. Season with salt and pepper. Strain through a sieve into a medium bowl; set aside. 3.On a lightly floured surface, roll out the pastry to slightly less than 1/8-inch thick. Using a 2 3/4-inch round cutter, cut out 24 rounds. 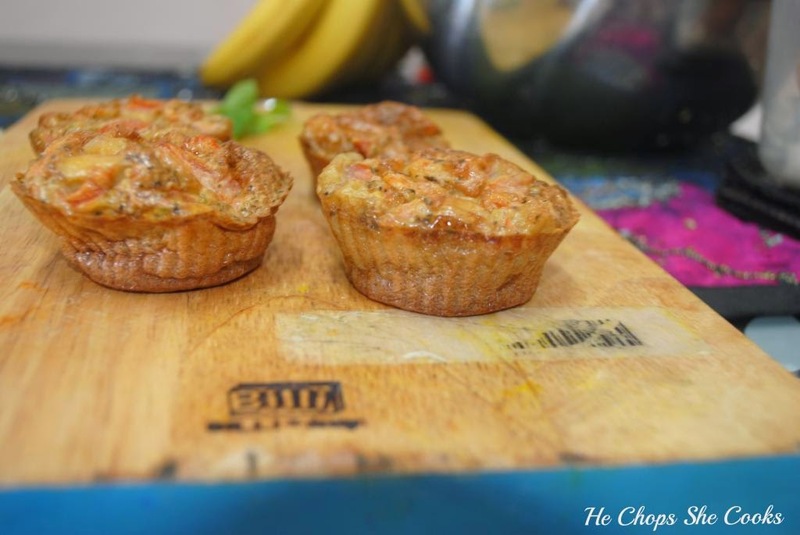 Fit rounds into a 24-cup nonstick mini muffin tin. If the pastry becomes too soft to work with, place in refrigerator to chill for 15 minutes. Divide half of the cheese, evenly between the lined cups. Top with ham. Divide milk mixture evenly between cups. Top each with 3 to 4 pieces of asparagus. Sprinkle with remaining cheese. 4. Bake until puffed and golden brown, about 30 minutes. 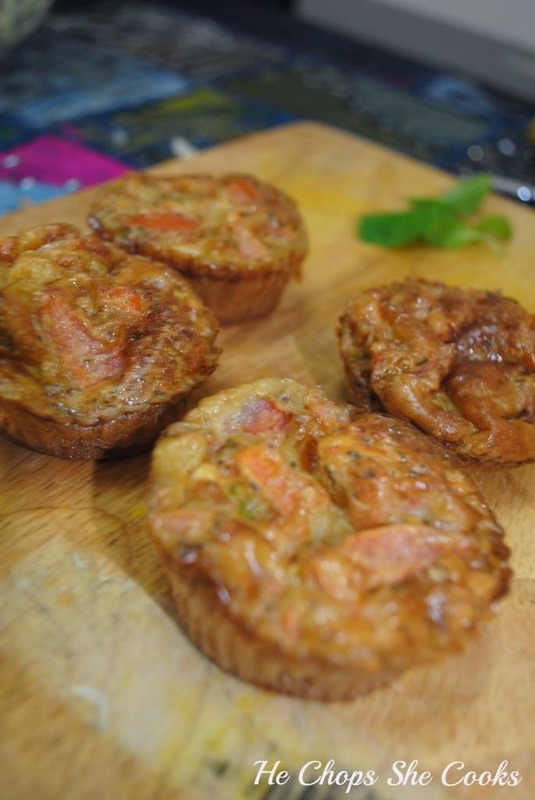 Remove from oven and immediately remove quiches from muffin tin and transfer to a wire rack. Serve warm or at room temperature.